One man’s love of photography and pride at becoming a new dad has inspired one of the most creative belly pregnancy photo shoots we’ve ever seen. It’s amazing what a pregnant belly, body paint, a colourful imagination and a touch of Photoshop can do. 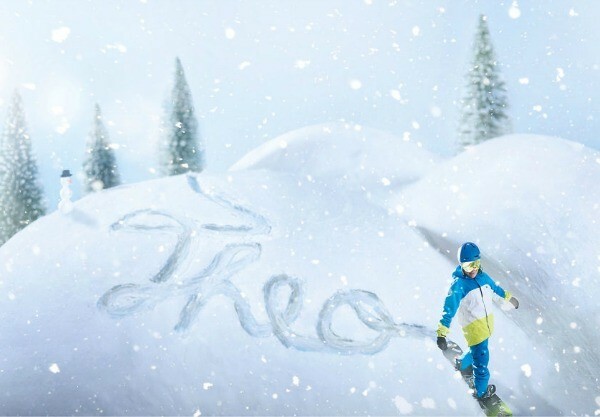 Baby Theo is set to make his appearance any day now, but he already has made quite the mark on the world…or on his mum’s belly at least. 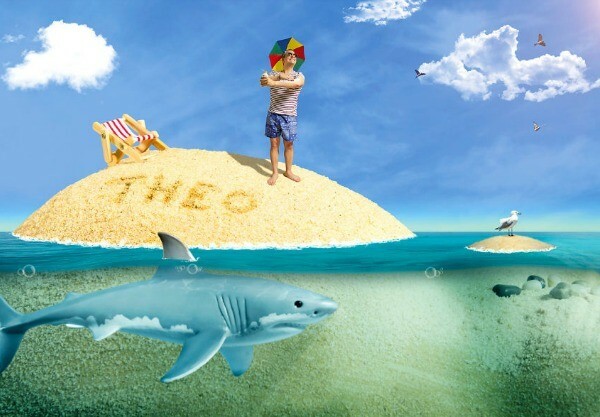 Last week Simon Schaffrath impressed the Internet when he posted a series of belly art photos he has been taking with his wife to mark the impending arrival of their firstborn, a boy they have named Theodor, due any day now. 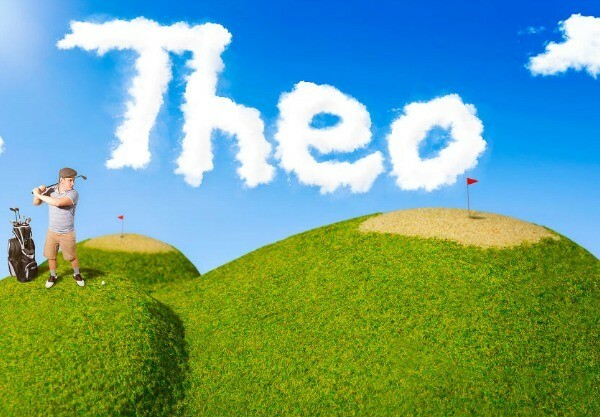 The father-to-be and his wife are clearly quite excited about Theo’s arrival and have designed each picture to include a special message for their son. The series of four photos include titles such as “Know your goals,” “Enjoy the moment,” You will find your way” and, “You can reach everything”. What a creative way to capture such an amazing time in a family’s life and a beautiful keepsake for an obviously very-much loved little man.